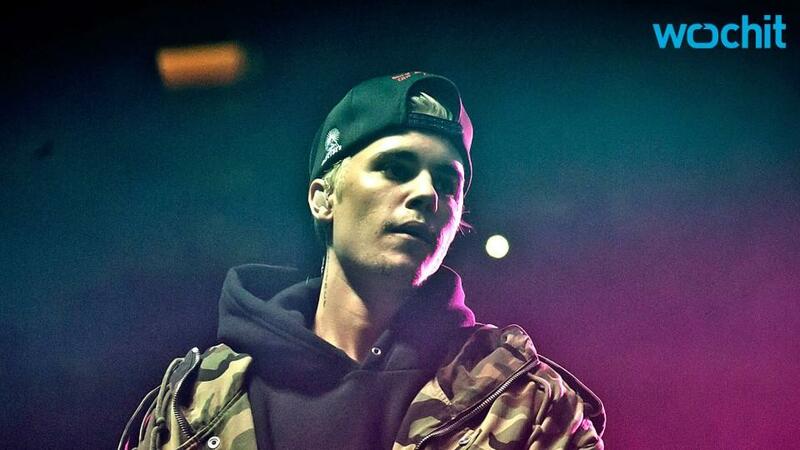 Justin Bieber just became the first artist to crack the 10 billion total video views mark on Vevo. The company said that the lofty global click total was accumulated in just over six years (2,316 days, to be exact). More than four billion of those views have come since September, following the release of new content from his third studio album, Purpose. To date the official video for his smash single, "Sorry," has racked up 1.1 billion views, while the clip for "Love Yourself" has added another 455 million. According to Vevo, in September, "Justin quickly gained momentum, as well as the top spot on Vevo's chart, which he has maintained it for 19 consecutive weeks." He was already in an exclusive club with Katy Perry and Taylor Swift as the only artists with two videos that have reached more than one billion views. JB's breakthrough 2010 video for "Baby" has 1.3 billion views and his hit single "What Do You Mean?" is at 887.7 million, on the cusp of reaching one billion over the next few weeks, according to the service. If it does, that will give Bieber exclusive bragging rights as the only arts with three one billion-view videos.